Now book your trip to any destination across India with the ultra-comfort of Wagon Cab at economical prices. Wagon Cab provides outstation cab facility at most affordable price in the Cab industry along with safety and dedicated travel Captain. The main feature of this service is that it provides the customer with a dedicated Travel Captain throughout the trip, and any issues faced during the trip can be directly communicated to the Captain and can be resolved within the minimum time. 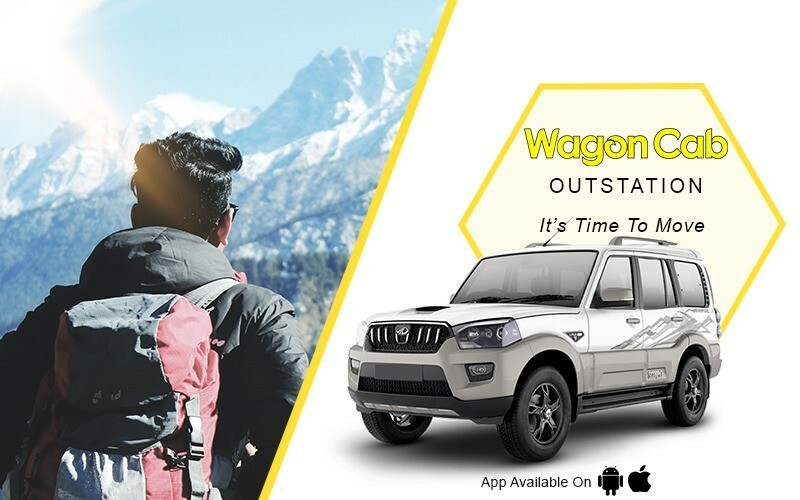 The Wagon Cab Outstation is Reliable, Safe and Efficient there are some more features which adds up to the one of the many advantages of this service from Clean Car, Transparent Billing, Reliable Service, Dedicated Travel Captain, Quality Vehicle and 24 hour Customer Support. The transportation industry has always been one of the most prominent industries in every sector. People travels for their work, for trips, goods are carried from one place to another and everything requires the aid of transportation industry. Cab sector is the one that is revolutionizing the transport industry. Now with the Outstation Facility available with Wagon Cab everything has been made easy. Some of the new features that have been added is that now along with a cab one can also book a Bus with seating capacity from 12 persons to 40 persons which really makes travelling easy and carefree. ‘’I had recently booked a cab from Chandigarh, I was happy to see the quick response and the inactive taken by Wagon Cab team to resolve my issues and the cab experience was amazing.’’ added Rohit Deep, a traveler.